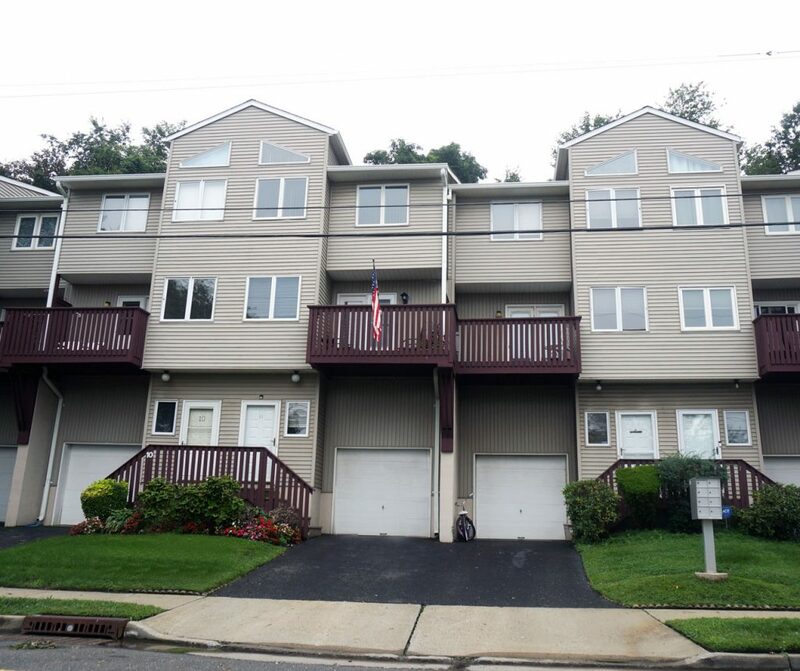 Highland Shores is a small condo complex located at 255 Shore Drive in Highlands, NJ. Highland Shores is comprised of 23 units with either two or three bedrooms. Units at Highland Shores are townhouse style with three levels of living. Units feature a light and bright open floor plan. The kitchen has a breakfast bar. The master bedroom is spacious with vaulted ceilings, a master bath and two large closets. There is a direct entry oversized garage with each unit, so you can park your car and store your things. Units have sliding glass doors to your own deck. The complex has woods behind it for privacy as well as individual patio areas. The complex is not located in a flood zone. 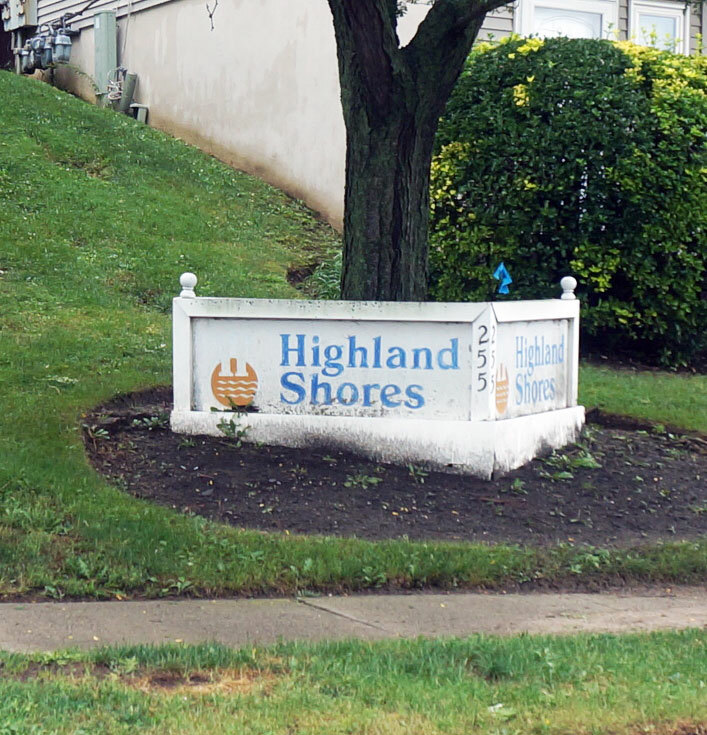 Highland Shores is located on Shore Drive in between Bay Avenue and Memorial Parkway. Highland Shores is close to nearby Huddy Park, restaurants, nightlife and shops of The Highlands. For commuters, the Seastreak Ferry is just a half mile down the road, the Garden State Parkway and other transportation routes are 20 minutes or less away. The beaches of Sandy Hook and Sea Bright are under a ten minute drive. 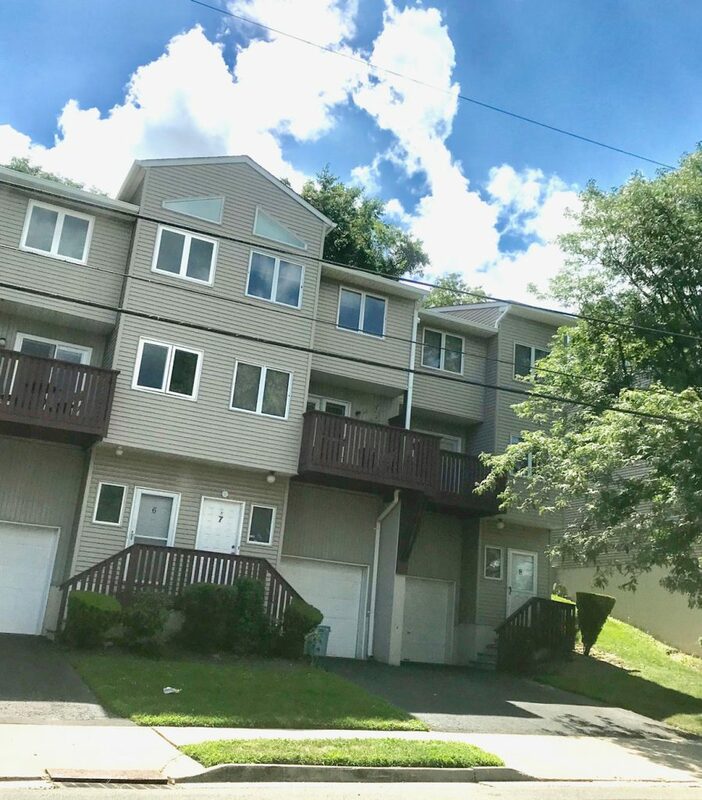 All of the restaurants, nightlife and shopping in Highlands are just a short drive away or head over to neighboring towns of Atlantic Highlands and Sea Bright for even more options. Outdoor lovers will love the close proximity to Hartshorne Woods Park, a 784 acre park on the Navesink River that has an extensive trail system for walking/hiking/biking, offers cabin camping, cross country ski trails, fishing, horseback riding and more.